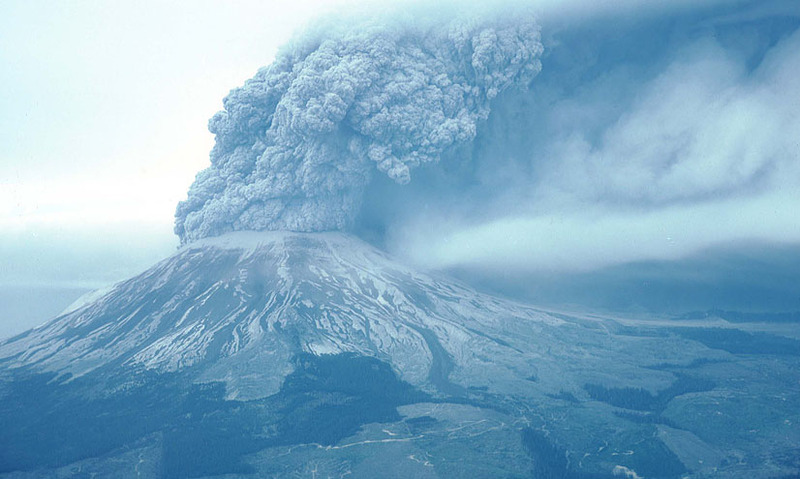 In the Spring of 1980, the Mount St Helens Volcano in Washington State erupted in one of the most violent events in recorded history. But a human catastrophe was prevented due to the More Economically Developed Country's capacity to prepare for and respond to the disaster. On May 18th 1980, Mount St Helens, in Washington State, USA, erupted creating the largest landslide in recorded history – which resulted in very few casualties. As part of an MEDC, Washington State had the infrastructure in place to provide relief and recovery. Scientists had predicted the event weeks in advance and over 2000 local residents had been evacuated in response. A $1 billion relief fund was provided by the US Congress to support clean-up operations and cover the damage to the surrounding area. In the spring of 1980, Mount St Helens was awoken by a series of earthquakes. This created the largest landslide in recorded history. A lateral blast followed, leaving a volcanic crater nearly 400 metres wide. Pyroclastic flows – hot ash, pumice, and volcanic gas – exploded from the crater. And wind blew ash for hundreds of kilometres, causing a black-out. These were some of the most destructive volcanic events ever seen. Yet there were very few casualties in this disaster. So how did Washington State avoid catastrophic damage or loss of life? "I'm declaring a limited state of emergency and would urge folks to stay calm. If you're out go home and stay home, and I am imposing a 15mph speed limit at this time." The United States of America is an MEDC, or more economically developed country. This means that Washington State had the infrastructure in place to provide proper relief and recovery, so the damage could be controlled effectively. 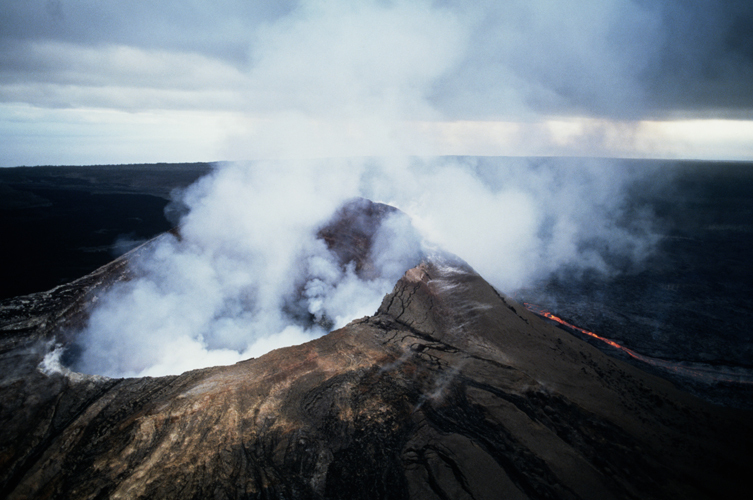 Scientists had predicted the event weeks before the eruption meaning over 2000 people had already been evacuated from the immediate area. Those in neighbouring areas were told to remain indoors and to wear masks. While roads, railways and airports were brought to a halt. The US congress released almost a billion dollars of relief funds to support the short and long term recovery in the months following the disaster. 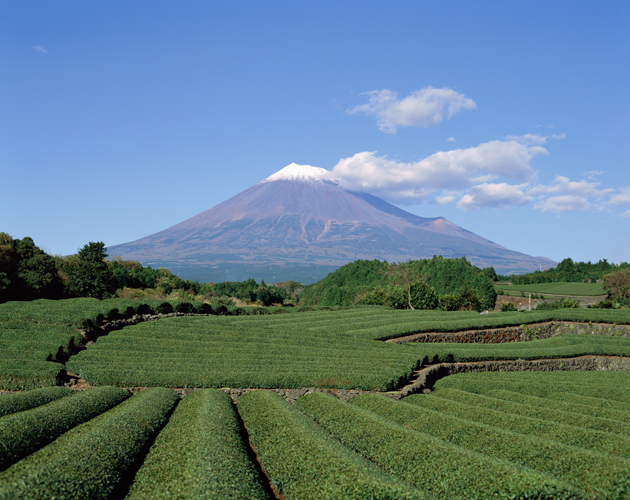 While many crops were destroyed by ash, and there were problems for sewage and water treatment plants, these were largely temporary and minimised by a comprehensive clean-up effort. Unemployment in the Mount St Helens region rose after the eruption, but the fallen ash increased fertility in Eastern Washington soil, boosting agriculture. 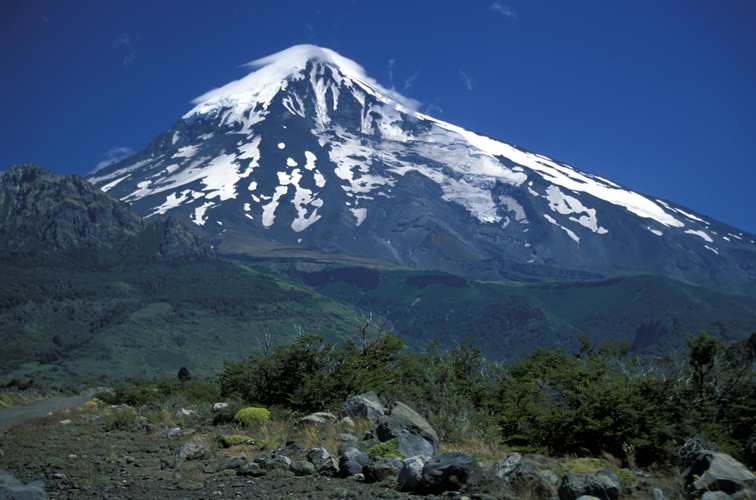 And the relatively quick clean up, followed by effective monitoring of Mount St Helens, has encouraged a growth in tourism. 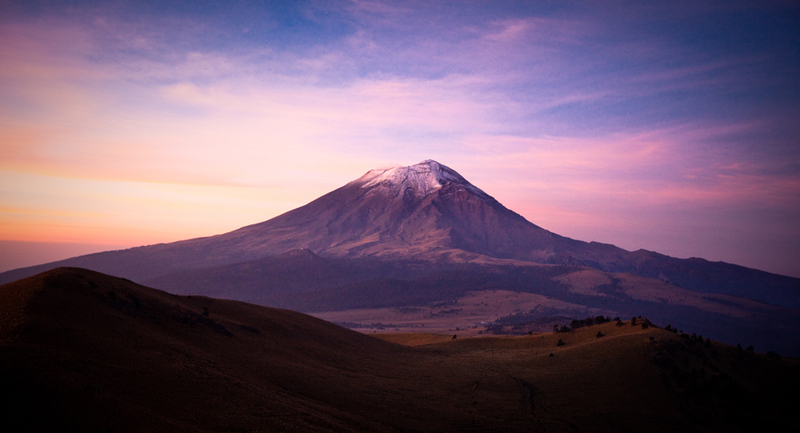 The volcano has been active again since 2004, but scientists do not believe another eruption like the one in 1980 is likely to happen any time soon. Either way, Washington State will have the capacity to respond.